Last friday was the final of the students competition of Firefighters Robots. 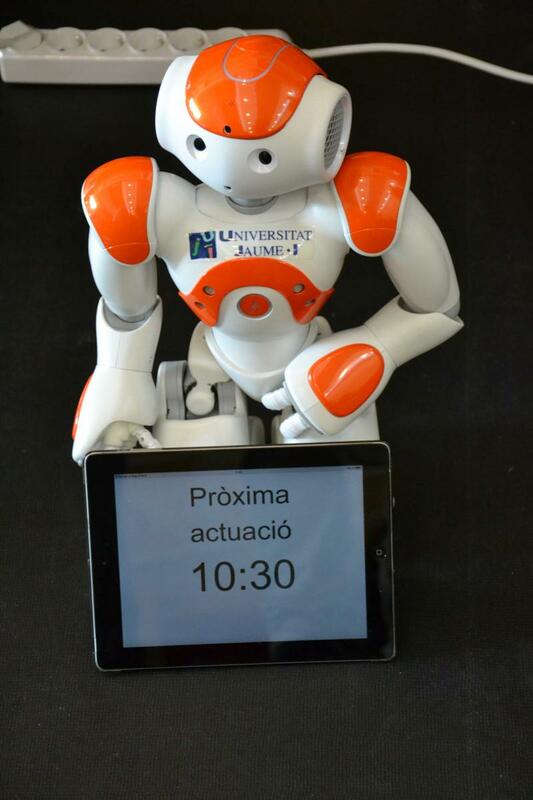 Six teams formed by several students (3-4) of the subject "Sistemas Inteligentes" (Intelligent Systems) programmed a robot to move around a maze, find a fire (a small candle) and extinguish it. We can see here a moment of the competition with Dr. Enric Cervera starting the countdown. 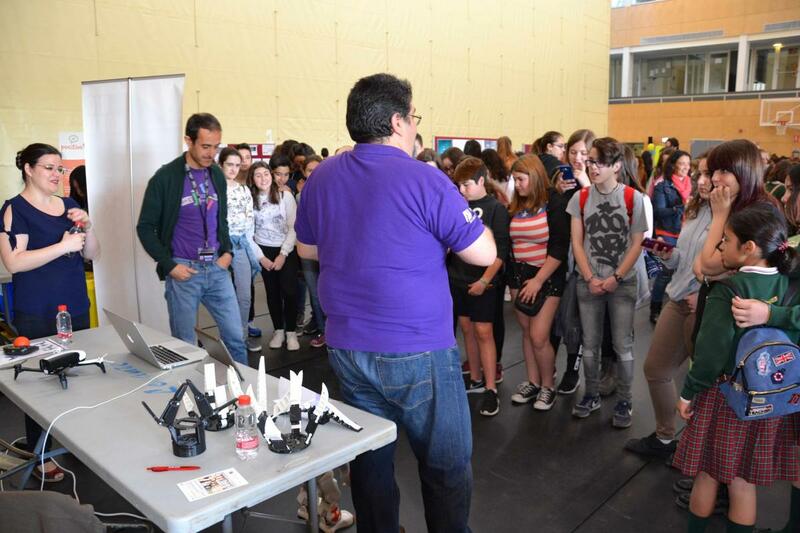 Yesterday we participated in the third Firujiciència Science Fair with our robots, showing a thousand students from Castellón that science can be fun. Our star was the NAO robot, which danced and moved for the students each 30 minutes. Not a lot of people when we started.